We are launching a new unique, small and extremely light weight designed camera specifically for Horse Riders to wear on their riding hats. Which will be simply called "horse rider cam". The Horses head element will also form the LED light on from of the camera. Please see attached photo, the horses head will replace the red bird. 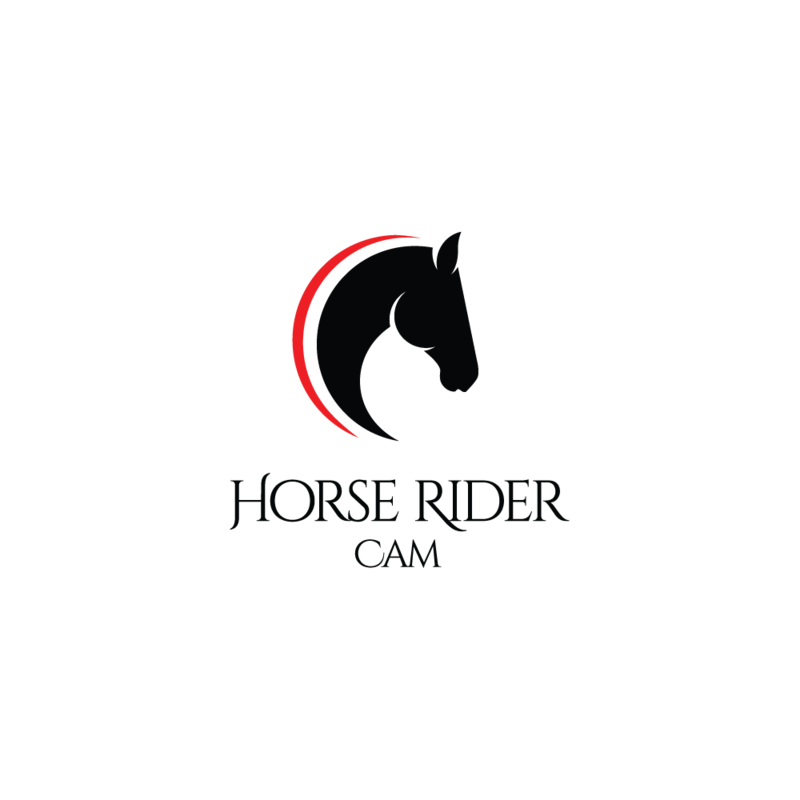 Logo Brief – Horses Head The Horses head needs to be in solid black and something along the lines of the attached photo. Logo Brief – General We would then like a general brand logo designed, incorporating your horse head design. Everything else is over to you. We just ask that all additional artwork including our brand name is located anywhere around the head, nothing in or touching the head. Font similar to ‘Apple Chancery’ or something similar to suit your design. Please google ‘equestrian logo’. We would like a general equestrian look and feel with a touch of tech thrown in as it is a tech product.